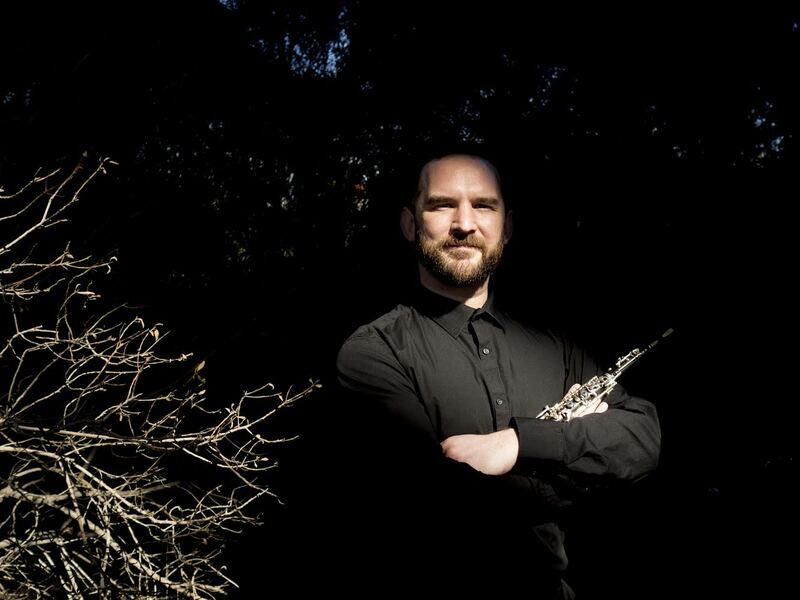 Ben Opie is an oboist whose talents extend across the entire repertoire for oboe. His passion for contemporary music has led him to work with ensembles such as the Arcko Symphonic Ensemble, Opera Parallele, Ensemble Offspring and Magik*Magik Orchestra. He has performed at the Bendigo International Festival of Exploratory Music since its inception in 2013, and in 2015 presented a mixed media presentation of new works including world and Australian premieres.